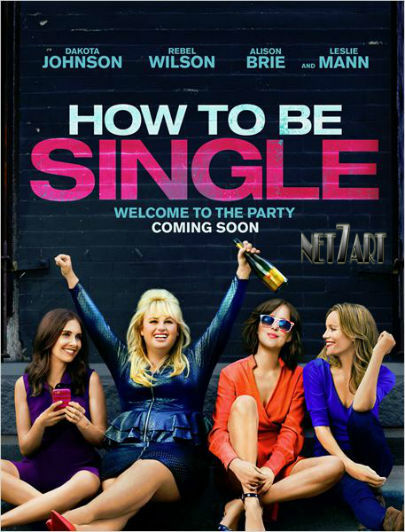 Como Ser Solteira (How to Be Single, 2016). Trailer legendado. Roteiro: How to Be Single. Produtoras: Flower Films (II), New Line Cinema, Rickard Pictures.